* This piece was written in summer 2012. in Bucharest as one of five pieces in the cycle dedicated to Danish writer Hans Christian Andersen. Andersen was not only writing ferry tales as it is most commonly known but he was also an ardent traveler. During his interesting journeys he kept writing his diaries, the travelogues. His journey on a boat takes him along Danube, passing by Ottoman provinces of Walachia, Bulgaria, Serbia. Andersen records what he sees and hears and writes it down in his travelogue "A Poet's Bazaar" published in Copenhagen in 1842. Today, I can see him standing on the boat deck and I can imagine what he was seeing then. 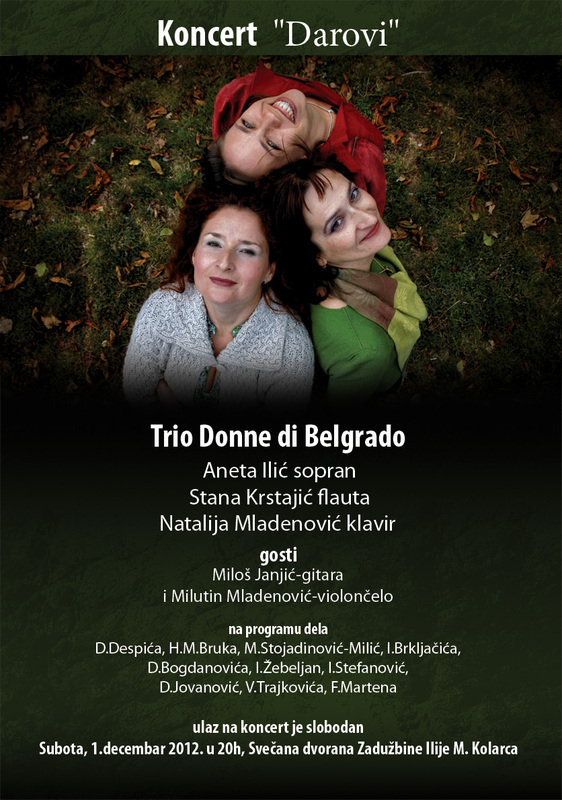 "Poet on a boat" was performed for the first time in September 2012, in Belgrade. Broadcasting of "Lacrimosa" i "First Eastern dream "
"Truth, it`s not the truth, it is the truth ... Krleza`s dreams"
Scenario and music: Ivana Stefanovic. Production: The Cultural Centre of Belgrade and RDP 2P RB, 2012. Coauthor and performer Nebojša Ignjatović. Cultural Center of Novi Sad, address: 5, Katolička porta str. Presentation of a book "Music Made of Anything"
Participants: Laslo Blašković - writer, Aleksandra Vrebalov - composer, and Ivana Stefanović - author of the book. 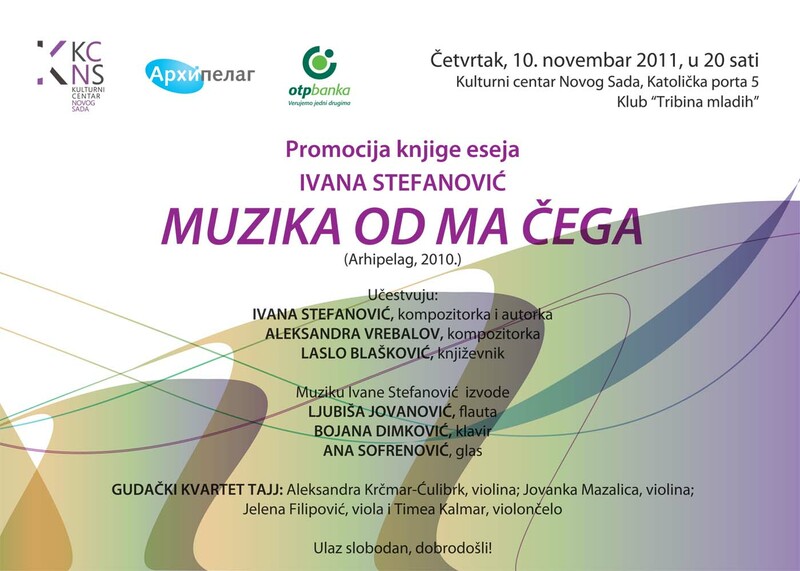 The musical part of the program: Ana Sofrenović - voice, Ljubiša Jovanović - flute, Bojana Dimković - piano and string quartet TAJJ. "For Left Hand Only" and "Clocks. Time"
"Visible and hidden in the process of composing"
Percusion ensamble of Novi Sad Accademy of Arts "AU-AU"
Belgrade, Composers' Association of Serbia, 12 Mišarska str. 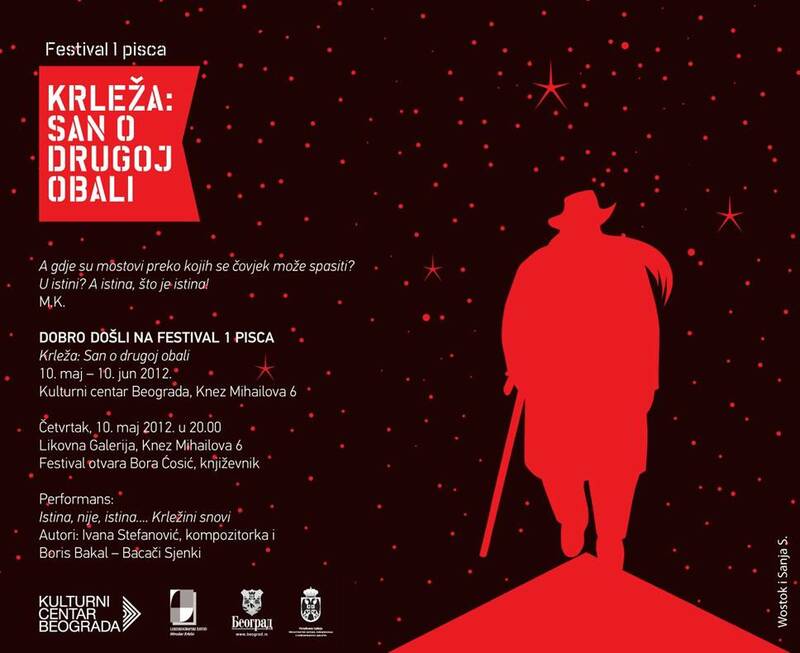 "Sound Workshop Days 2011" on the occasion of 25th anniversary of Radio Belgrade’s Drama Programme serial. Gala opening. Studio X, 21 Makedonska str. Concert listening of the compositions "Poet in a glass box" and "Deep C", composed for the manifestation "Art’s Birthday" 2010 and 2011, organised by the Department for Ars Acustics of European Broadcasting Union (EBU). Song from the composition "Deep C - story about a bell", "The foll rings his bells" performed by Nebojša Ignjatović, mbira and vocals. Concert in Yumeira Hall Tokio. Tijana Đuričić - soprano, Milica Sekulić - piano. 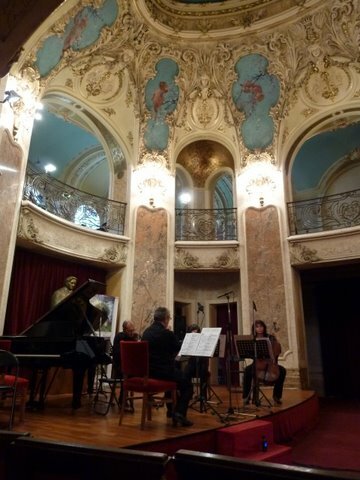 Opening concert of festival "Sarajevo winter 2011." Belgrade chamber ansamble Dušan Skovran. Conductor Obrad Nedeljkovic. "Vitomir Bogic" Lifetime Achievement Award for an exceptional contribution to radiophonics. "Poet in a glass box"
"Poet in a glass box - a fairytale"
"Good vibrations" – Day`s of Croatian culture in Belgrade 6-9 November 2010. Concert of string quartet "Rucner"
Zagreb, Concert hall »Vatroslav Lisinski«. Premiere of Ivana Stefanovic’s radiophonic play "The poet in a glass box"
For current news, please go to the NEWS page. 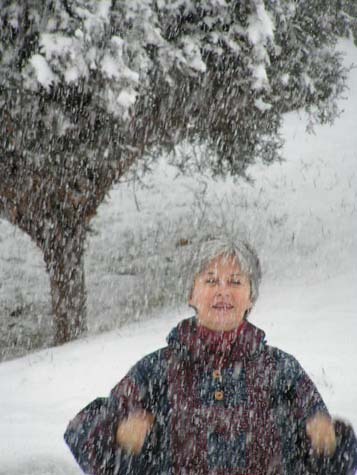 For more details about all performances, please go to the PERFORMANCES page.